La Pine Rodeo Association presents Aaron Watson! Join us at our La Pine Rodeo weekend Kick-off Party at the La Pine Rodeo Grounds. La Pine Rodeo Association is pleased to be welcoming recording artist Aaron Watson featuring Countryfied and Jamie O’Neal to La Pine Rodeo Grounds on June 29, 2018! Gates open at 4:00PM with Countryfied opening at 5:00PM followed by Jamie O’ Neal at 7:00PM and AARON WATSON at 8:15PM! La Pine ticket outlets: Floors -N- More, The Corner Store, and Weaver’s High Lakes Feed! Tickets also available at Prineville Men’s Wear in Prineville!!! 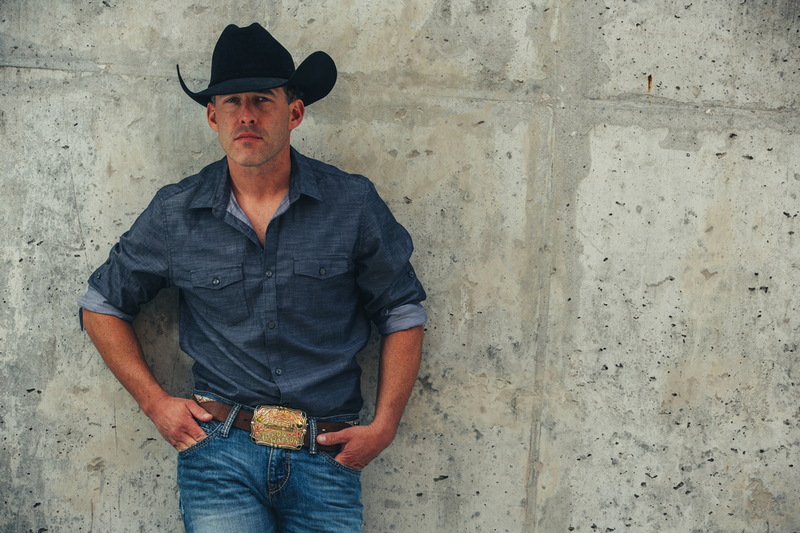 Aaron Watson isn’t interested in what someone else thinks he should do. But instead of getting lonely as he sidesteps expectations, he’s gaining followers, hundreds of thousands of them. Delivered with a warm smile and fueled by a wild spirit, Watson’s rebellion echoes the land that helped make him. For your convenience, tickets for all events can be purchased online through Bend Tickets or at the gate. All events will take place at the La Pine Rodeo Grounds in La Pine, Oregon.